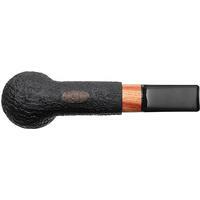 Chheda Pipes are produced in Columbus, Ohio currently by Premal Chheda. 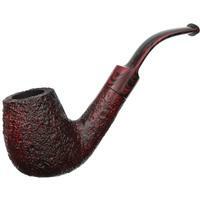 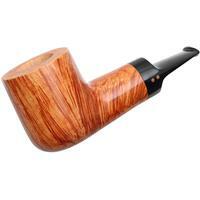 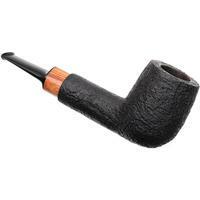 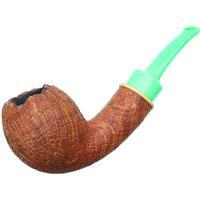 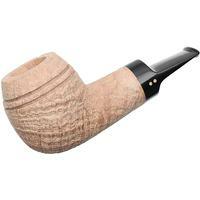 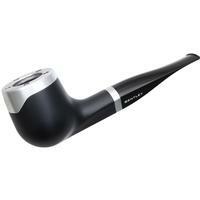 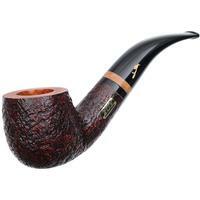 Each pipe is completely hand made from the finest materials available. 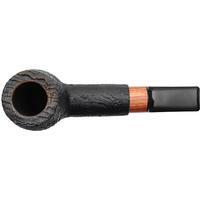 Premal has a very strict standards concerning quality control for each and every Chheda Pipe. 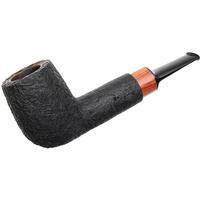 The stems are hand-cut from top grade German ebonite and other fine materials, and each pipe is marked "CHHEDA USA," with a three digit stamp in the order it was made. 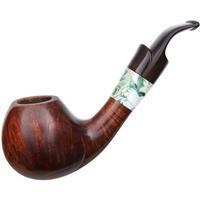 Premal has an affinity for the classics and Freehand designs, and each Chheda pipe is unique in shape and finish.